To compile the list I created a site based on each site template then went to the create a site page for each site and examined the list of available sub sites. 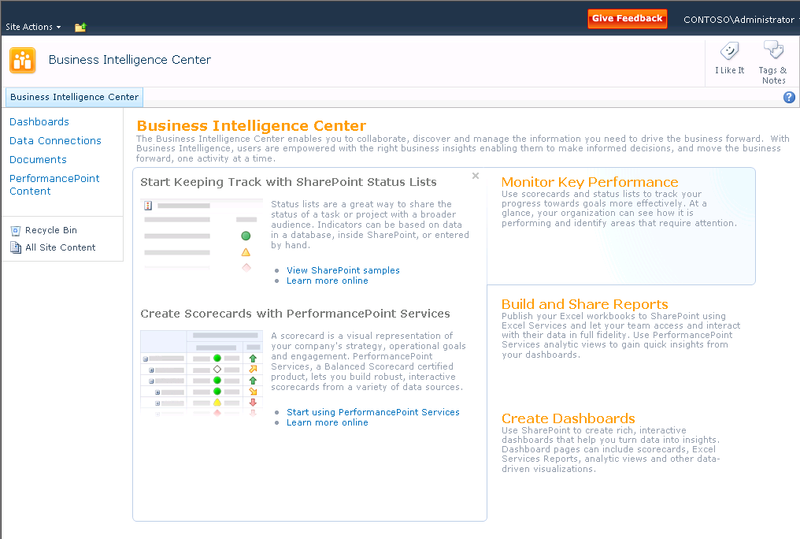 You are right, the Enterprise Search site does not allow you to make a Business Intelligence Center sub site. That was a typo on my part and it has been fixed. I verified the available sub sites for a Publishing Site and they are correct. I’m not sure what is in store for the site directory in SP 2010. I’ll ping some folks and see what I can find out. Any idea what has happend or is happening with knowledge base template? Much thanks for this, Todd. We’re moving from WSS3 to SP2010 Enterprise. The planning is a bit overwhelming, and this helps. Since we want all corporate-wide subsites under the base URL (sp.ourcompany.com), looks like Publishing Site is the template to choose. Todd, useful post, but can you indicate (or provide a hint) on understanding which are available for Foundation please! Also, I have SP2010 Beta from MS, how do I know which features are Foundation-only ones? Developing a groupwide intranet. Thanks for the screenshots. Really a time saver. Good to know those hidden templates. Thanks for pointing it out Josh, it’s fixed now. How do you create a subsite using the same template as the parent site without recreating everything? Go to site settings and save the site as a template. Then create a new site based off the template. Awesome. Thanks a lot for sharing! Thank-you for a terrific article. Succint, to the point, and full of the acronyms, abbreviations and IDs us developers love. Thanks! Thank you Todd for working out this information. Great post Todd, on the programatically way to provision sites, I now use PowerShell rather than code C#, pretty cool way w/out cracking open VS. Thanks for compiling this info! It has been very helpful in our planning process. "A site for teams to share workbooks in a PowerPivot Gallery, which includes a choice of interactive visualizations with thumbnail previews, data refresh settings, and the ability to create new reports. 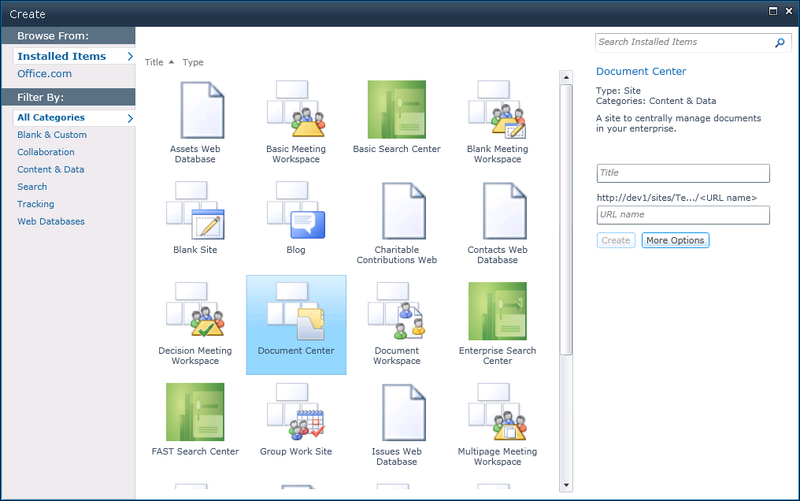 The site also provides a document library, and lists for managing announcements, calendar items, tasks, and discussions." I love the BI Center Site Template, however the Content Placeholder for Search does not appear to be enabled in that template. How would I go about modifying my Master page to always enable the Search? Wow that a faboulus article, you know how much time it saved. Thank you once again. Thanks a lot for sharing. NICE WORK! Thanks for this wonderful article. Appreciate it!